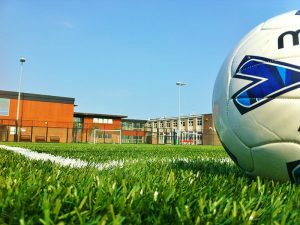 All our sports facilities are available to hire from 5pm–10pm on weekdays, and at various times at weekends. Two football pitches, a rugby pitch and an artificial cricket pitch. 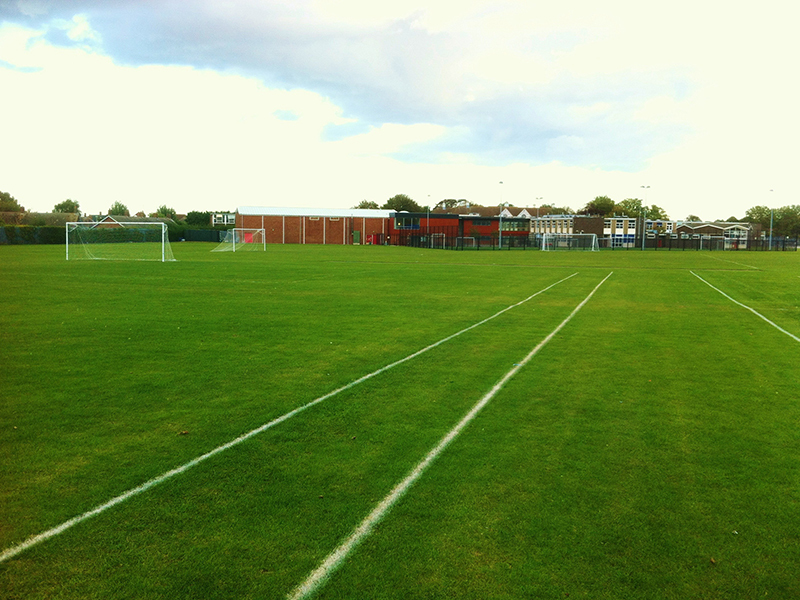 All pitches are kept in good condition. 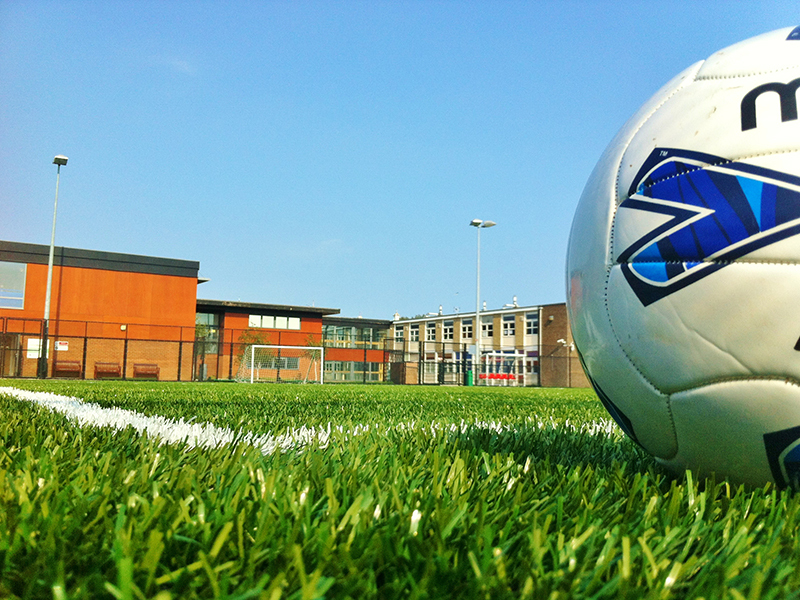 A state-of-the-art, all-weather 3G floodlit artificial pitch. The rubber crumb base makes this pitch ideal for football, even allowing users to simulate the characteristics of grass by wearing studded football boots. 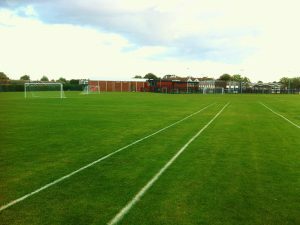 Football is not the only use for the pitch – we can also host rugby and hockey training and other events. 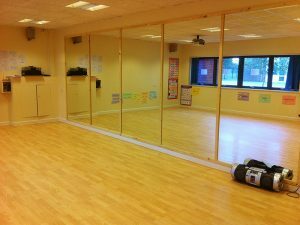 The dance studio features floor to ceiling mirrors, acoustic sports flooring, built in AV equipment and is fully air-conditioned. 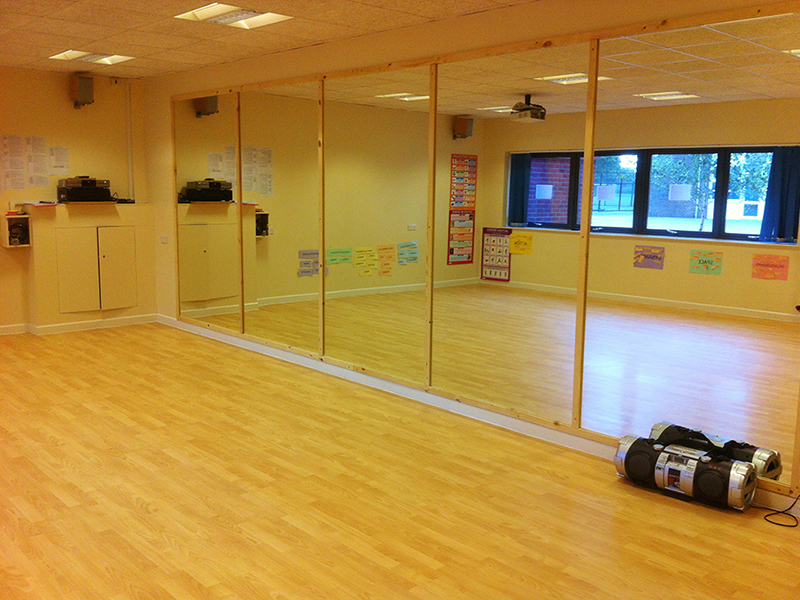 The studio is a fantastic venue for dance and aerobics classes. 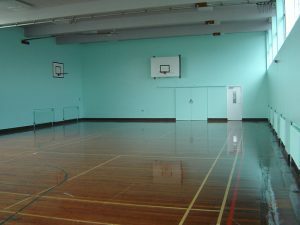 The gymnasium features a basketball court and badminton court and is a fantastic venue for dance and aerobics classes. In addition to this the gymnasium can be used for short tennis, mini soccer and many other sports. 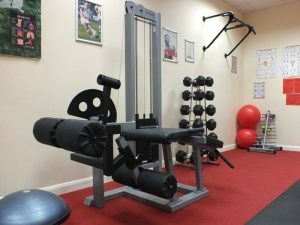 Our fitness suite features top class cardiovascular and resistance-based equipment offering enthusiasts and beginners alike the opportunity to train. Personal training, sports specific programme writing and nutrition advice is also available from our fully qualified instructors. The sports hall features full-size basketball, netball, volleyball, badminton and five-a-side football courts. 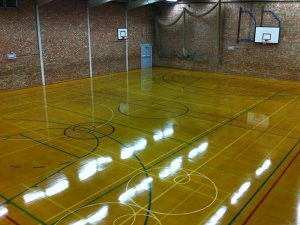 It can also be used for short tennis, cricket, roller-skating and hockey. The hall also features a viewing gallery for parents and spectators.